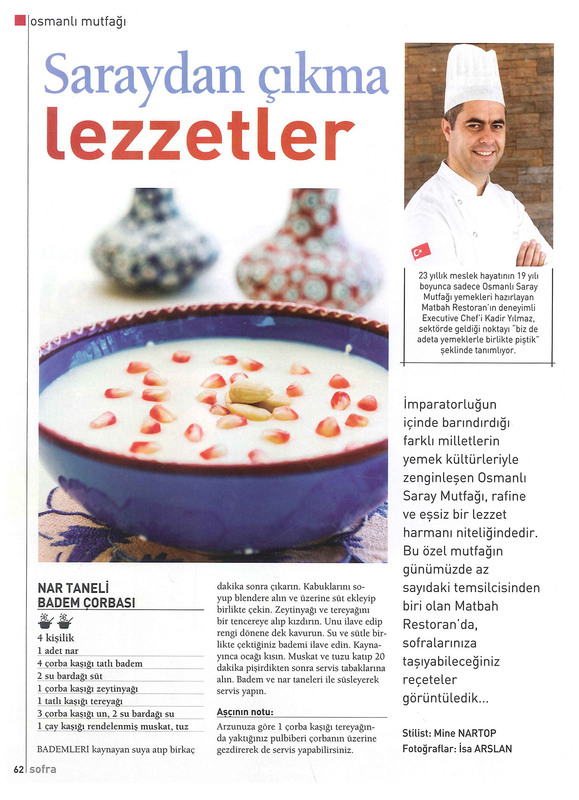 We sincerely thank the members of the media industry for their close interest in Matbah Restaurant. 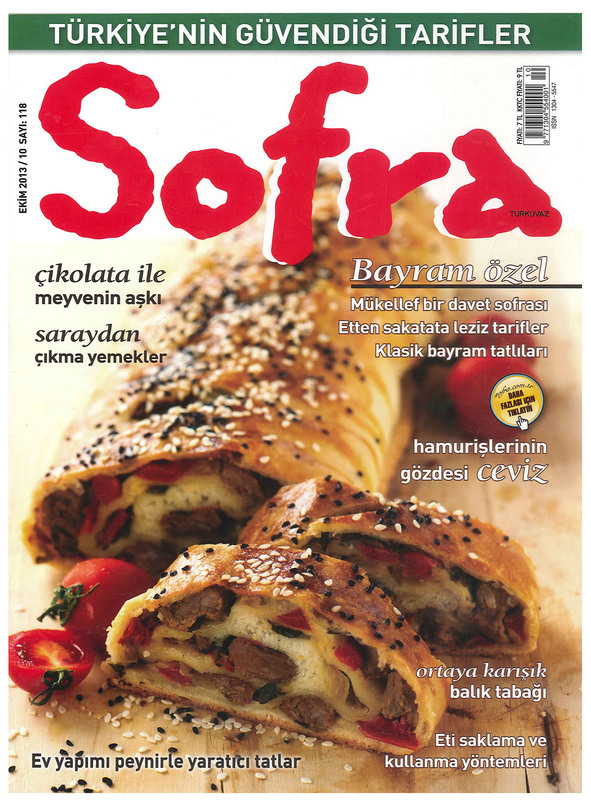 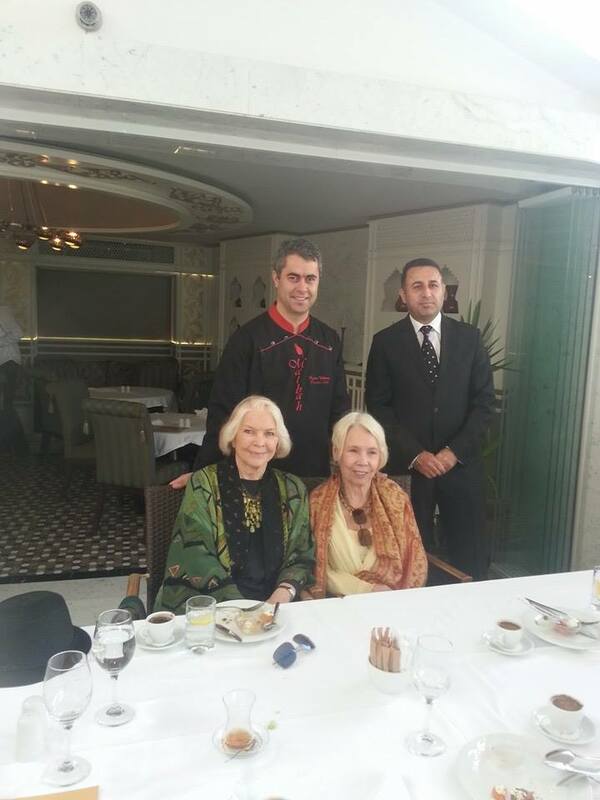 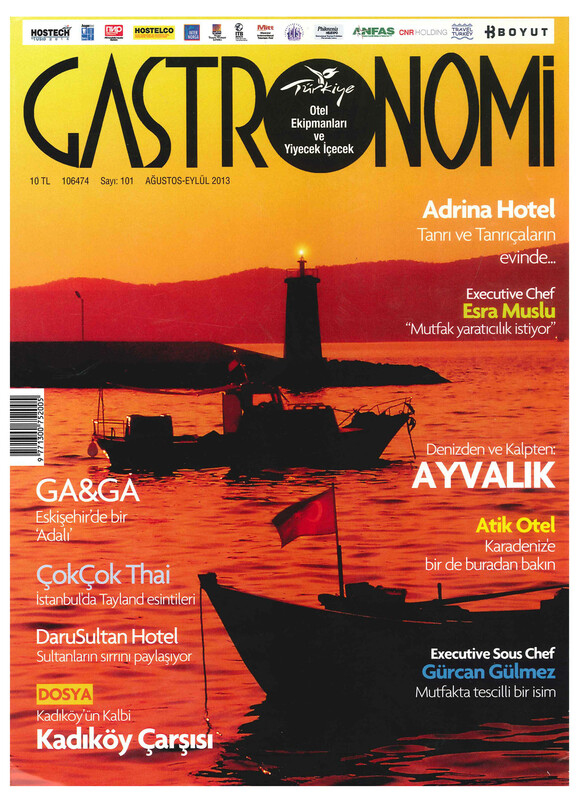 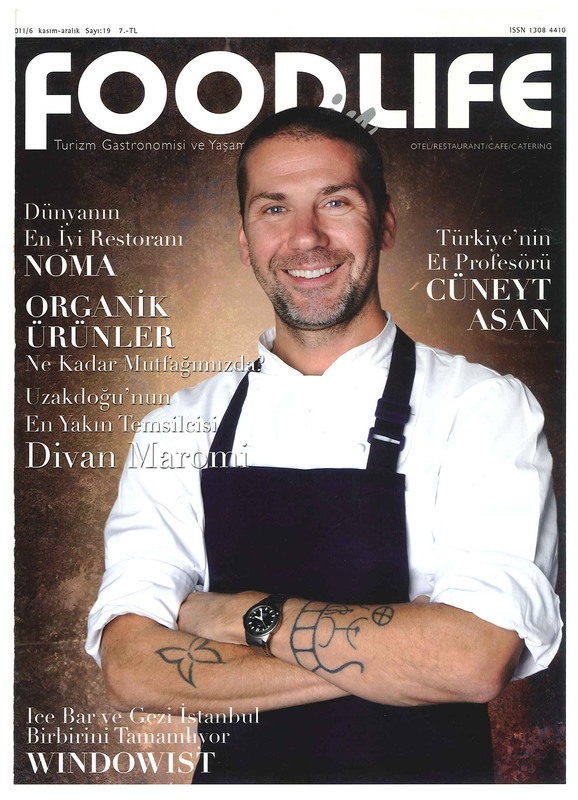 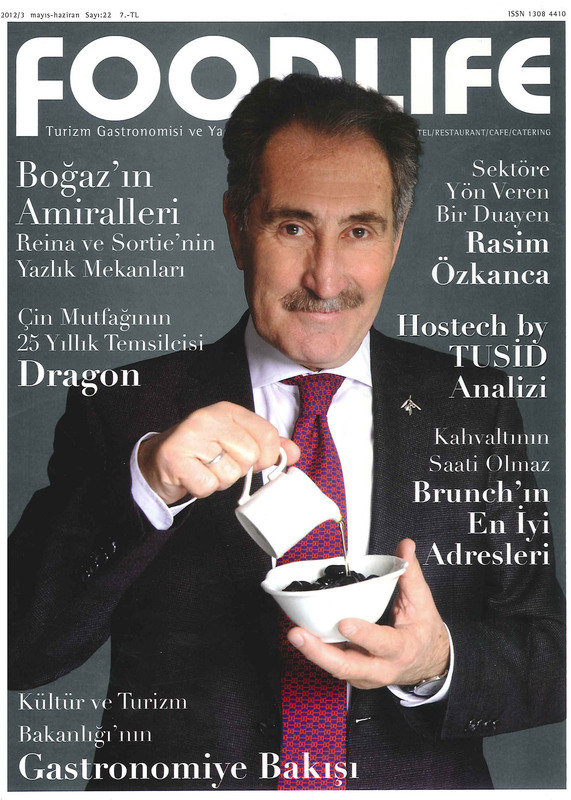 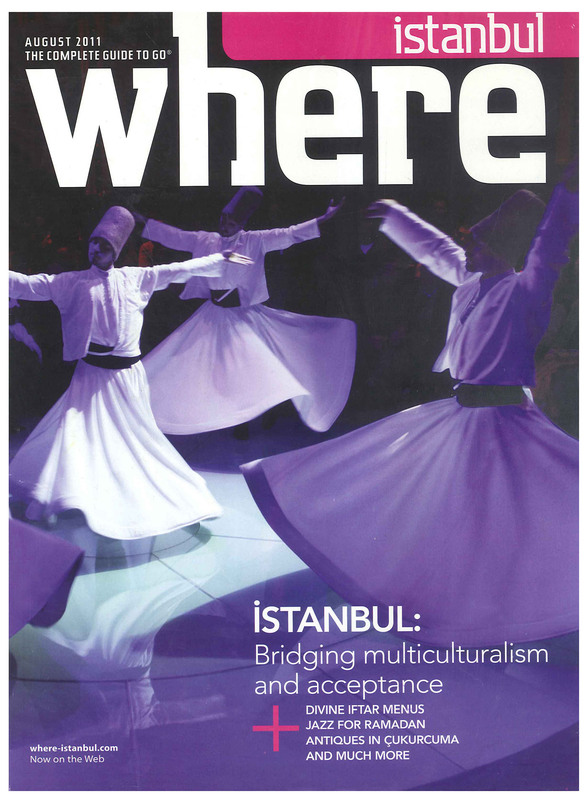 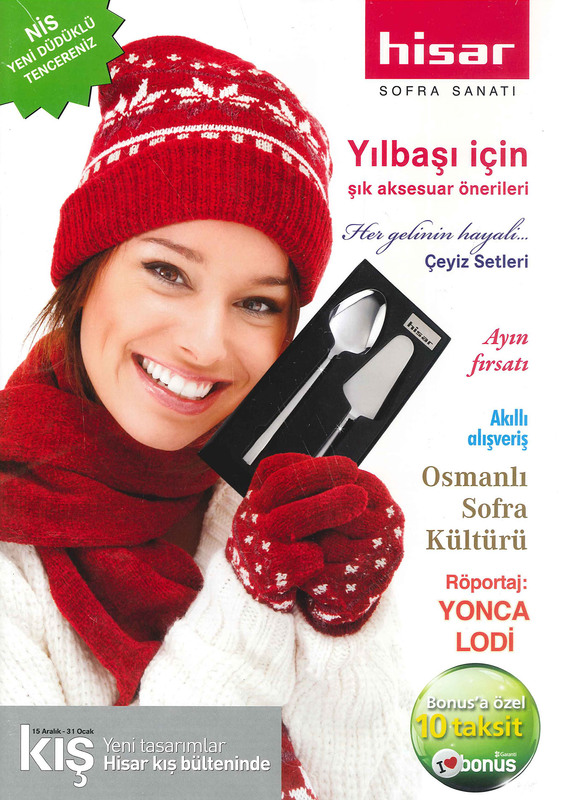 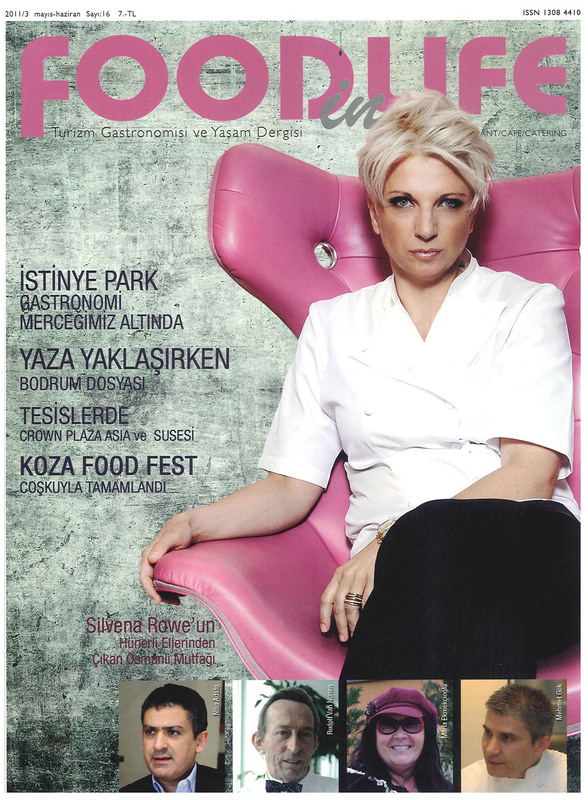 Being the flagship of the traditional Turkish and royal Ottoman cuisine in Turkey (and soon in other countries), we are proud to be featured in a wide variety of printed, mass and online media organs, promoting the authentic Ottoman cuisine locally and internationally. 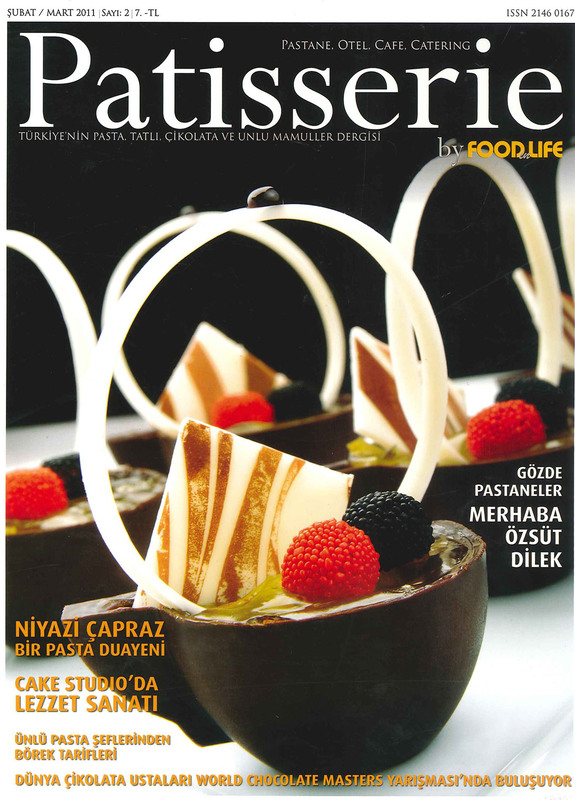 Among the very best of Istanbul and Turkey restaurants, Matbah takes pride in being published in many Istanbul restaurant guides as an exquisite Ottoman restaurant. 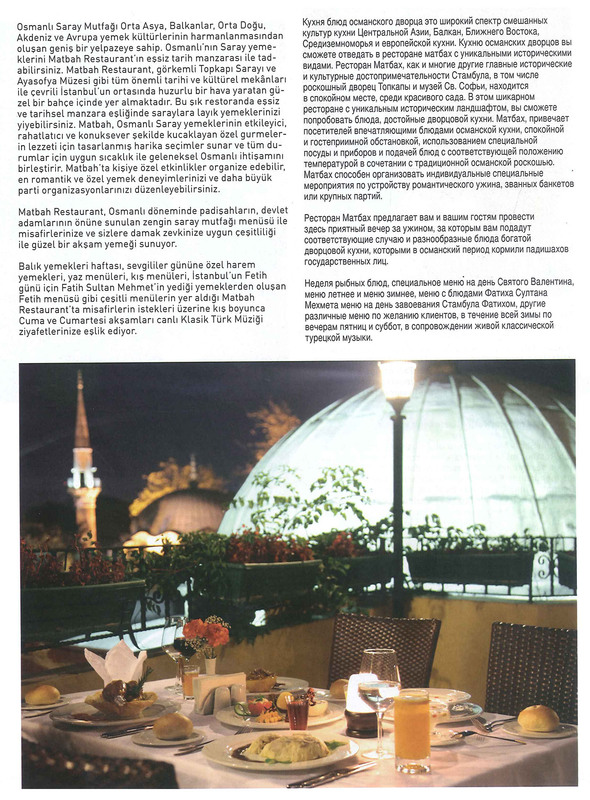 Located in between Hagia Sophia and Caferaga Medrese, Matbah provides a unique experience unlike any other Sultanahmet restaurant.